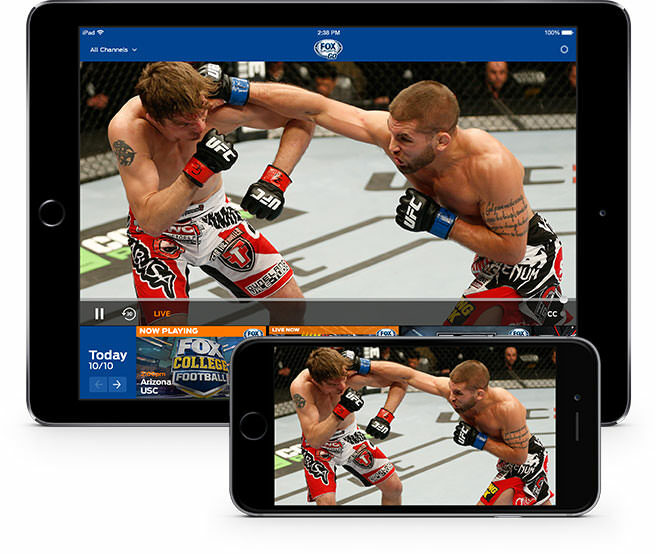 FOX Sports GO is now available to CentraCom Cable TV Subscribers and WatchTVEverywhere . FOX Sports GO provides the biggest events and the best shows, wherever you are. Best of all, it's included as part of your CentraCom Cable TV subscription.